Researchers at the Niels Bohr Institute, University of Copenhagen, have developed a new mathematical tool to characterize what happens when cells lose their polarity (direction) in diseases such as cancer. The result is advancing the understanding of how the fertilized egg cell develops into a complete organism. Biological shapes, like individual organs or an entire body, can be reproduced or maintained with great accuracy, just like in the embryonic development or during the adult stage. Multicellular organisms can develop highly complex structures that make up their tissue or organs and are capable of regenerating perfect reproductions of these structures after injury. This involves folding of sheets formed by groups of dividing and interacting cells. Although much is understood about some of the intermediate steps that occur during development and tissue repair, exactly how thousands of cells together work out what shapes they need to form remains unknown. "In this study, we wanted to see how cells organize into folded sheets and tubes, and how this process can be so precisely reproduced as is seen during development," says lead author Silas Boye Nissen, Ph.D. student at the Center for Stem Cell Decision Making, StemPhys, University of Copenhagen, Denmark. "To answer this question, we built a mathematical tool that can model two types of cell polarities and simulated how many cells organize themselves into folded sheets and organs." 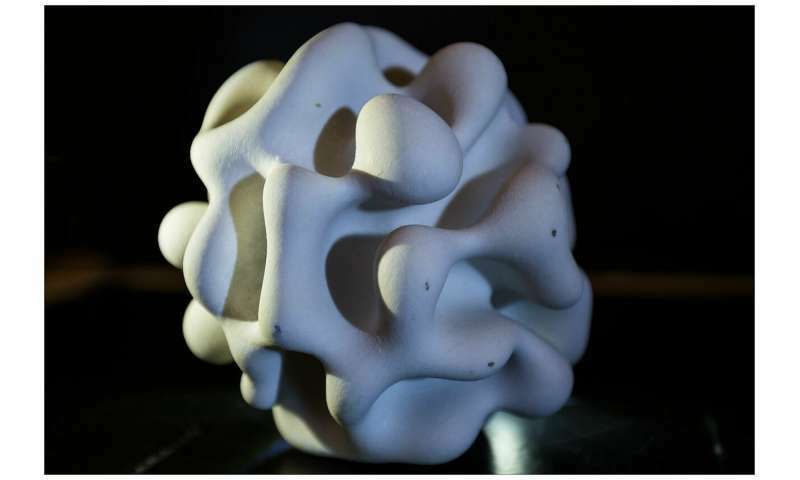 The researchers found that by changing one of two polarities in the model, they were able to simulate a rich diversity of shapes. The differences in the shapes were dictated by two factors: The initial arrangement of the cells and external boundaries—such as the shape of an egg influencing the development of the embryo inside. 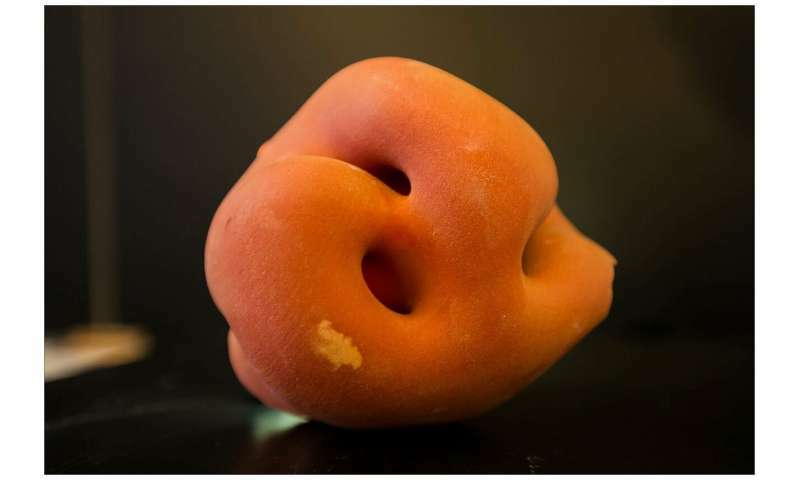 "Our findings advance our understanding of how properties of individual cells lead to differences in shapes formed by thousands of cells," says senior author Professor Kim Sneppen, Director of the Center for Models of Life, CMOL, University of Copenhagen, and senior coauthor Ala Trusina concludes: "Our work suggests that body parts may not need detailed instructions to form, but instead can emerge as cells follow a few simple rules. We can now explore what happens if cells gain or lose their polarities at the wrong time or place, as often happens in cancer."